If you’re registered in San Diego and have not yet voted, polls are open between 7:00 a.m. and 8:00 p.m. today. Click here to find the polling place nearest you. If you still have a vote-by-mail ballot, it’s too late to mail it, but you can turn it in at ANY polling place in the city. 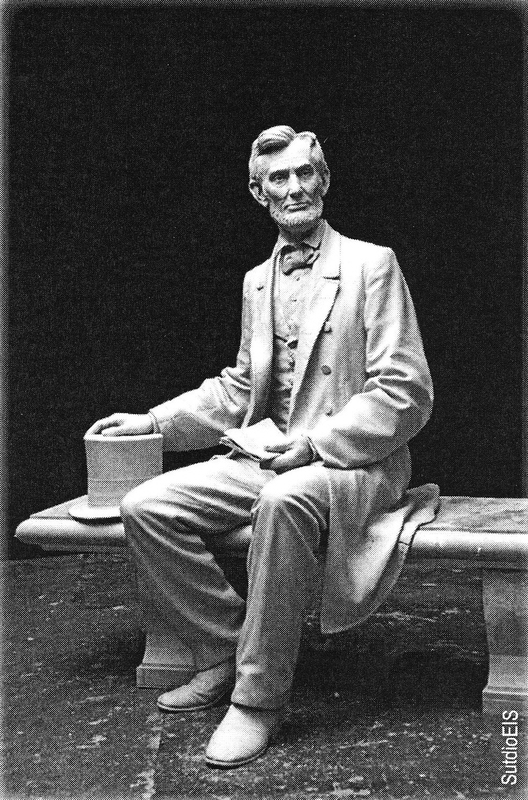 p>Statue of Abraham Lincoln at the Gettysburg National Park Service Visitor Center. The sculptor is Ivan Schwartz. He is the founder and director of Studeio EIS in Brooklyn, New York.